FTP adapter in Oracle ICS enables the integration of File Transfer Protocol(FTP) and Secure Shell File(SSH) Transfer Protocol. Using FTP adapter available in ICS, we can read and write files from ICS integration on the remote FTP server. Read and write files in either binary or ASCII format to any FTP server that is accessible on the open internet. 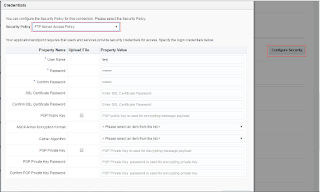 FTP adapter is not capable to connect to FTP & sFTP that resides in organization premises. Streaming support for transferring large files. The adapter allows us to create a schema file format to use for the files to transfer. The schema can be created (sampled) from either a comma-separated value (CSV) file or from an existing schema file. Supported delimiters in the file are single spaces, commas, semicolons, or tabs. 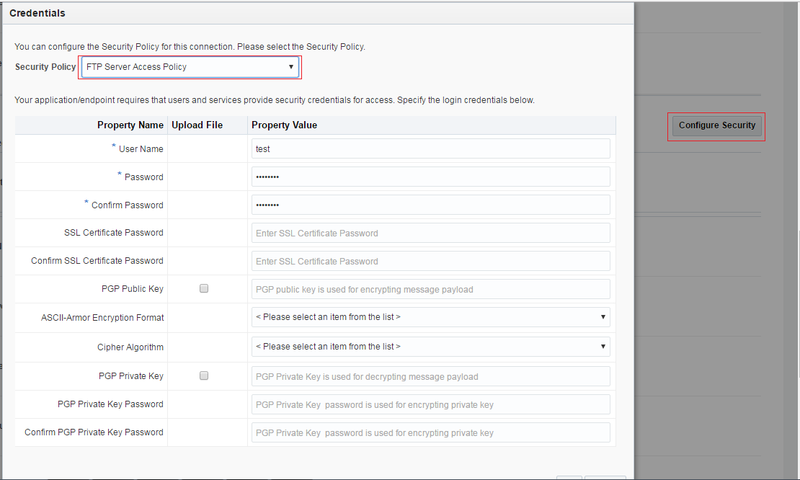 Enables us to encrypt a file that is being uploaded to remote FTP / sFTP servers using Pretty Good Privacy (PGP) cryptography. Enables us to decrypt a file that is being read or downloaded from a remote FTP / sFTP server using Pretty Good Privacy (PGP) cryptography. 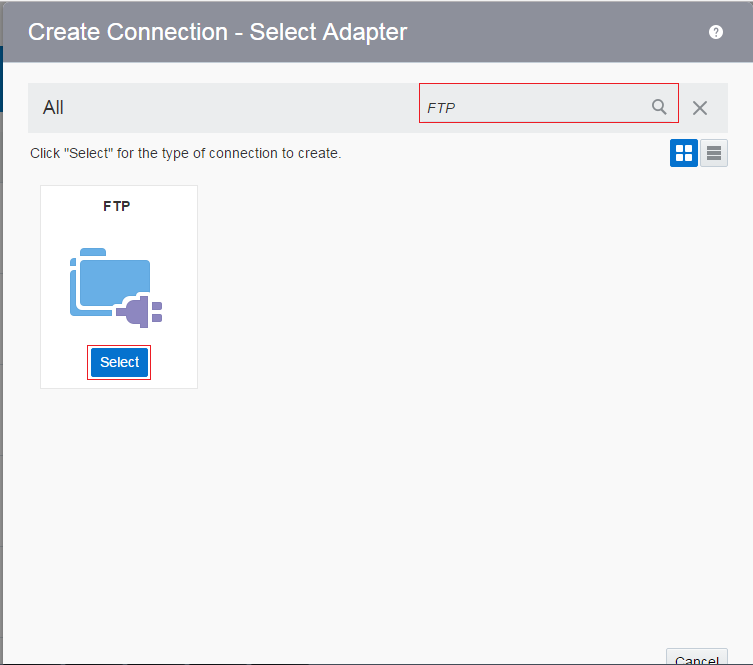 Let's see how to create a FTP connection in Oracle Integration Cloud Service. We are ready to use FTP adapter in the integration. The FTP Adapter can be used as Trigger or Invoke. Can you help explain which scenario we use the adapter as "Trigger" and as "Invoke". It will help clarify my understanding. I did read the Oracle documentation. Appreciate your help. 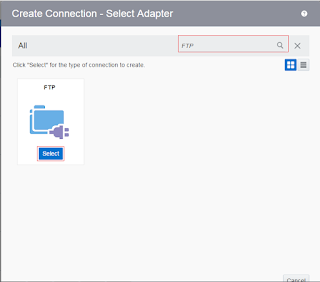 FTP adapter can't be dropped as a "Trigger" point however if you want to treat FTP adapter as a Trigger then create a Scheduler integration then drop FTP adapter as a Invoke Activity.